Some student loan lenders offer cash bonuses when you refinance a student loan with them. 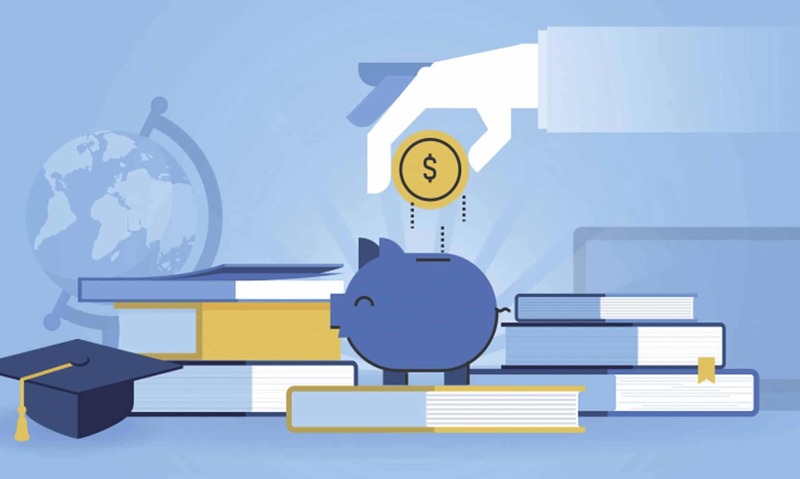 Many of these offers are unique to The College Investor readers because we've built these partnerships and only highlight the best offers for our readers. These are referral links, meaning I do receive a commission if you refinance through these lenders. However, that doesn't impact you in any way. 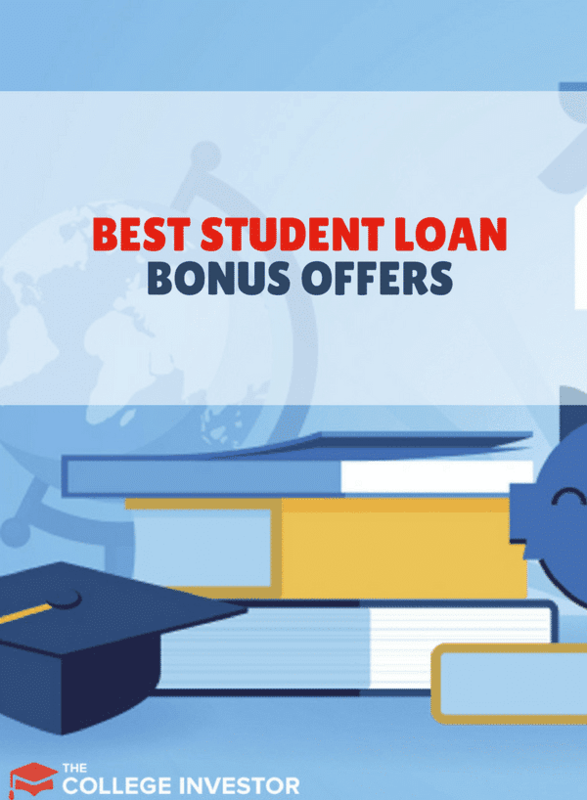 We're simply trying to showcase the best bonus offers for refinancing your student loans. Remember, at the end of the day, don't let $1,000 sway you. Shop around to find the best lender that meets your needs. A lower interest rate will probably outweigh any bonus offer over the course of the loan. Our favorite lender is Credible. The reason is they aren't a lender, but a marketplace where you can compare a bunch of different offers at once. They offer College Investor readers a $1,000 bonus if you refinance at least $100,000, otherwise it's a $200 bonus if you go through their platform. Here's our current list of the best student loan refinancing bonuses. We keep this list up to date as best as possible. These bonuses are based on our relationship with the student loan lender. You might find different offers elsewhere, but we strive to have the best available. Remember to check out our list of the best places to refinance student loans as well. A $1,000 bonus if you refinance at least $100,000 in student loans. A $200 bonus if you refinance less than $100,000 in student loans. That's the best bonus we've seen yet! Check out our Credible review here. Splash Financial is a newer student loan refinancing lender, and they have come onto the marketplace with a "splash". We highly recommend Splash as they typically have one of the lowest rates you'll find in the student loan marketplace. Splash is currently offering College Investor readers a $500 bonus if you refinance a loan over $50,000. That's a great bonus, and you can apply here to get started. You can read our Splash Financial Review here. ElFi, one of the more unknown lenders on this list, but one that has a long track record of helping borrowers refinance their student loans. Just for being a College Investor reader, you get a $250 flat bonus! That means, if you're quick, and you sign up through our site, you can earn up to $250 towards your student loans! If you're organized, this can be an easy win for a bonus. Check out our full ElFi review here. First Republic Bank is an exclusive bank that offers some of the best fixed rate student loans currently available. While they have tougher lending requirements and geography restrictions, for those that qualify, it's a solid deal. However, they are a bit old school. You need to start the process of applying for a loan by contacting a personal banker. That banker will also give you the $200 bonus if you mention The College Investor. Check out our full First Republic Student Loan Refinancing Review. To get your bonus, reach out to our private banker here: Eric Peterson at (619) 338-1505 or by email here: epeterson@firstrepublic.com. Make sure you mention The College Investor to get your $200 bonus! You can also start the online application here. Laurel Road, formally DRB Student Loans, is an established student loan lender with a new name. Laurel Road really focuses on medical and dental graduates, but they have loan options that will work for any borrower. They might not be the best, however, if you're not in one of those categories. If you do consider Laurel Road, make sure you take advantage of their $200 bonus offer! Check out our full Laurel Road review here. SoFi, one of the first student loan refinancing companies, consistently has some of the best student loan rates. They always make it on our list of the best places to refinance, and they offer a bonus of $200 to entice borrowers to consider them. While SoFi's bonus isn't one of the biggest, you shouldn't choose a loan just based on the bonus offer. You should definitely get a loan that has the best rates and terms for you. However, if you're already leaning towards SoFi, you might as well get a bonus for signing up! Check out our full SoFi review here. Remember, don't choose a student loan refinancing company simply because of their bonus or promotional offer. The interest rates, term, and fees can make a big difference and easily outweigh any bonus offer. If you have Federal student loans, remember, it typically doesn't make sense to refinance Federal loans into private student loans. At the end of the day, if you've already found a lender with a great rate and term that matches your needs - then get paid for using them! What are your thoughts on EARNEST? Earnest is great. They are on our list of the Best Places To Refinance. Also, they are on Credible so you can easily compare how they are to other lenders, and get a bonus. Check it out here: Earnest on Credible.